KARACHI! A NEW EXPERIENCE AWAITS YOU AT ZONG 4G CONCEPT STORE. 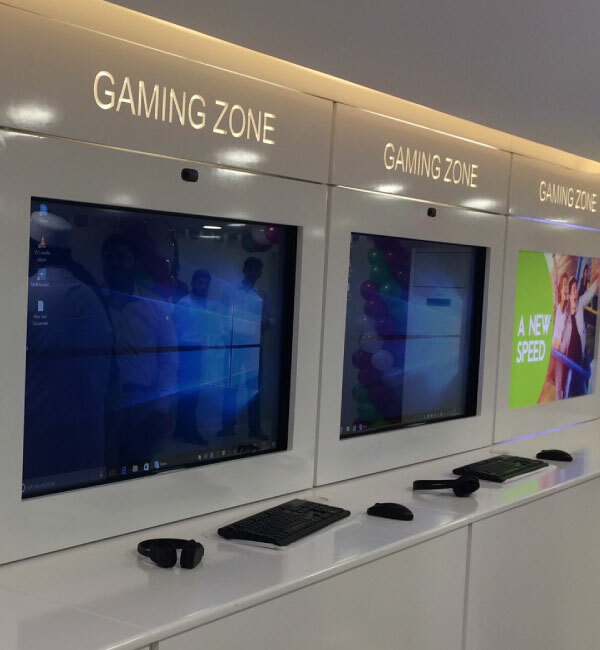 The multi-story Concept Store is not only equipped with latest ZONG products and state-of-the art gadgets, it also has a separate section dedicated for ESS and Corporate solutions.